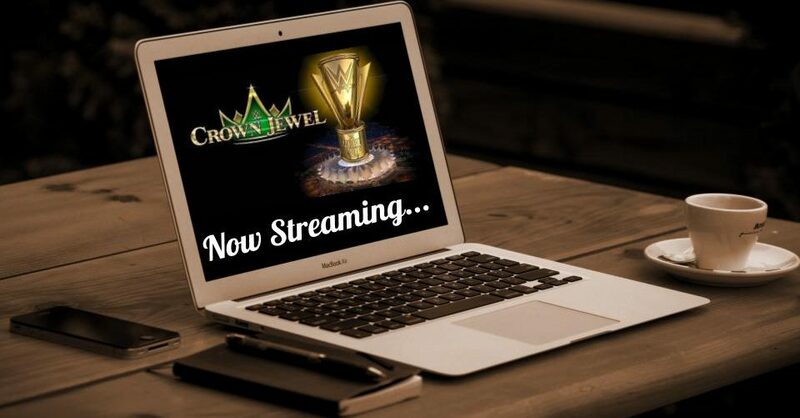 It’s an event 20 years in the making! Triple H defends his World Title. Goldberg vs. Brock Lesnar. Kane vs. Undertaker and much more. 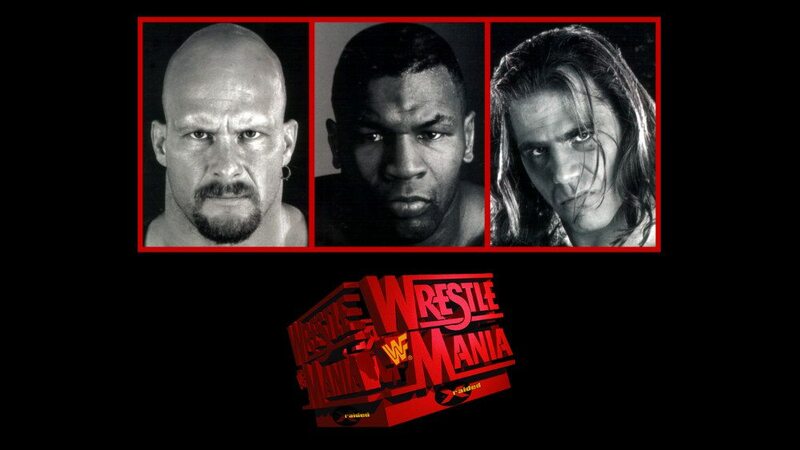 Stone Cold Steve Austin faces Shawn Michaels for the WWE Championship with ‘Iron’ Mike Tyson as the special guest enforcer. 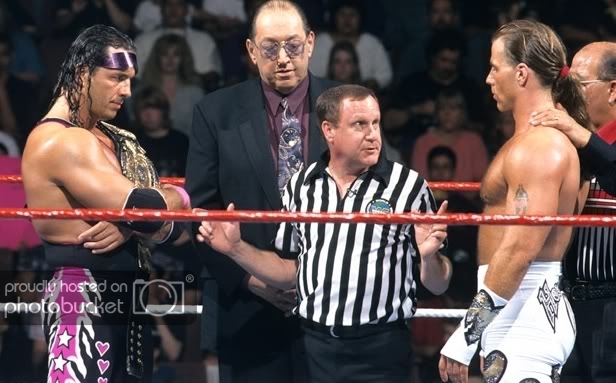 Shawn Michaels and Bret ‘Hit Man’ Hart battle in an Iron Man Match for the WWE Title. Diesel faces The Undertaker. Roddy Piper vs. Goldust. The Road to WrestleMania 23 begins as 30 Superstars compete in the 20th Annual Royal Rumble Match for a chance to headline WrestleMania. Steve Austin, Vader, Mark Henry, Mankind and more clash in the Royal Rumble with the winner going to WrestleMania for a WWE Title Match! Steve Austin, Bret Hart, Mankind, The Rock, and more clash in the Royal Rumble with the winner going to WrestleMania for a WWE Title Match! Shawn Michaels, Diesel, Vader, and more complete in the Royal Rumble with the winner advancing to WrestleMania for a WWE Title Match! Lex Luger, British Bulldog and more battle in the Royal Rumble Match, with the winner advancing to WrestleMania for a WWE Title Match! John Cena defends WWE Championship in a Tables Match vs Sheamus. Batista challenges Undertaker for World Title in a Chairs Match. 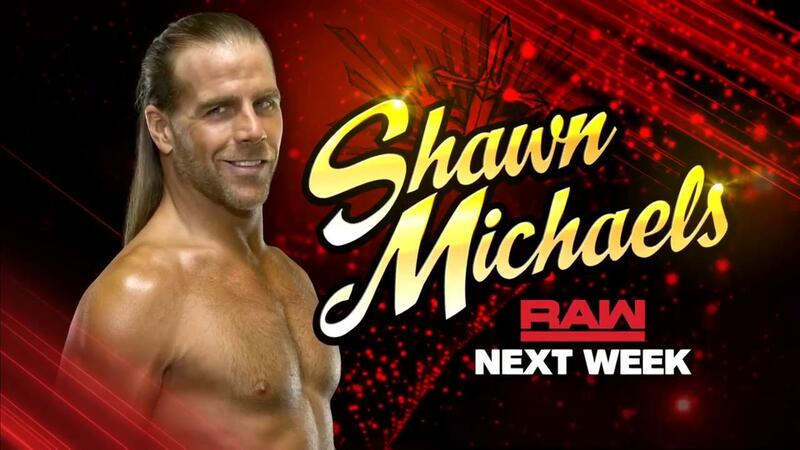 Shawn Michaels To Work A Dream Match? What can we expect from the Hall of Famer's run? 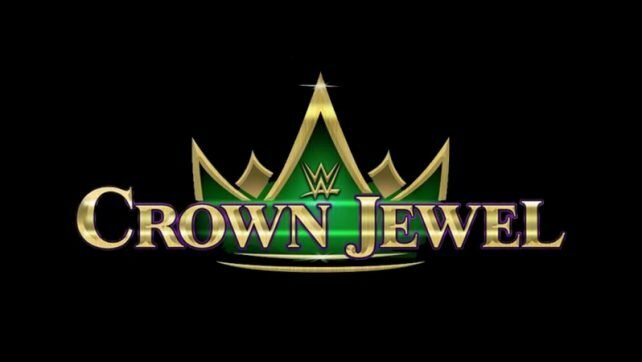 New Poll: Which Attitude Era Super-Team Are You Rooting For At WWE Crown Jewel? The 'Beast and the 'Kid' are making out well in the Middle East. 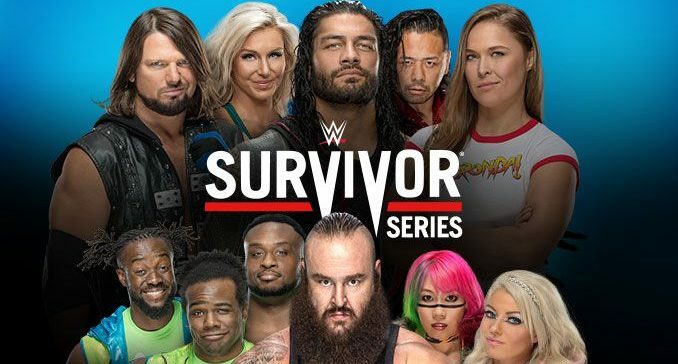 WWE Survivor Series Main Event Revealed? 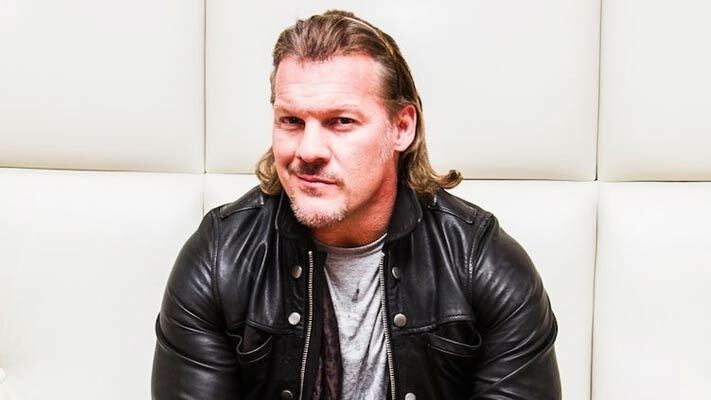 Raw versus SmackDown Live to take a back seat? 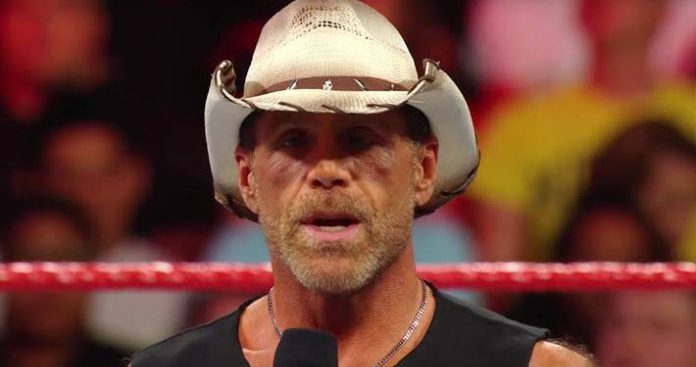 Is WWE Planning More Than ONE Shawn Michaels Match? 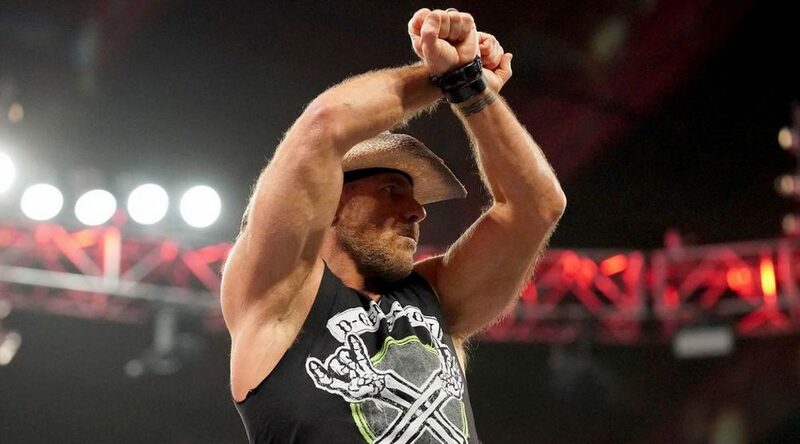 Could HBK/AJ be a reality?! 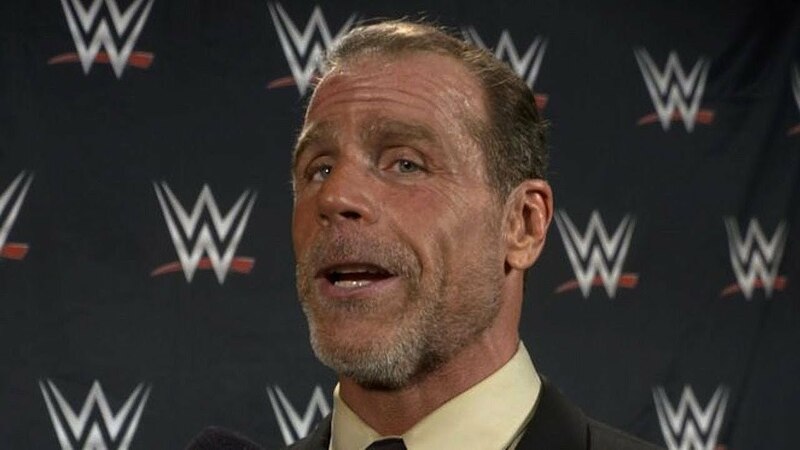 HBK is back on RAW! 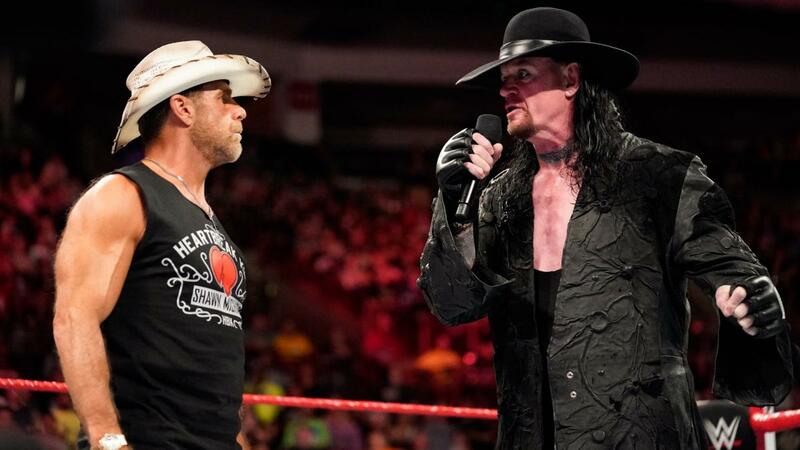 Good Ol' JR spills about HBK vs Taker. Where and when will the Showstealer lace up the boots one more time? Stacking the Labor Day weekend show! 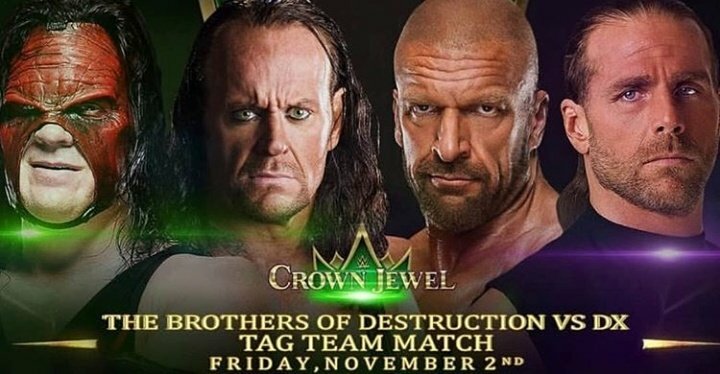 Which would be your "dream match"?